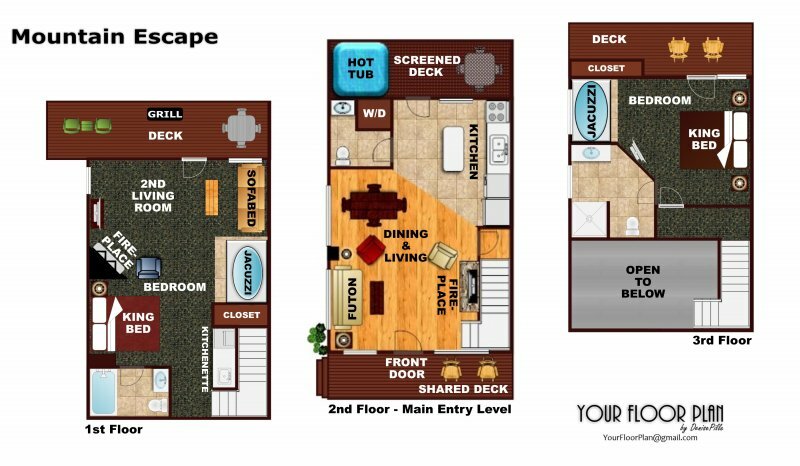 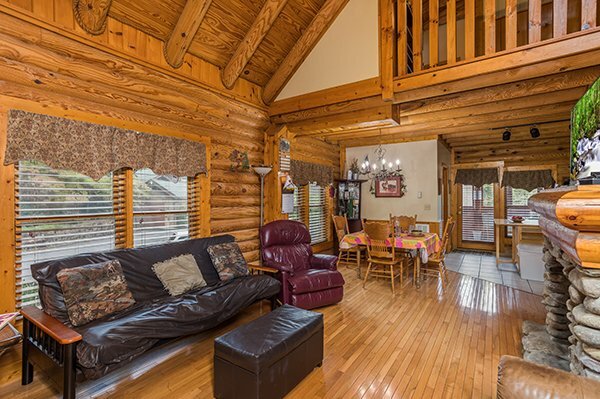 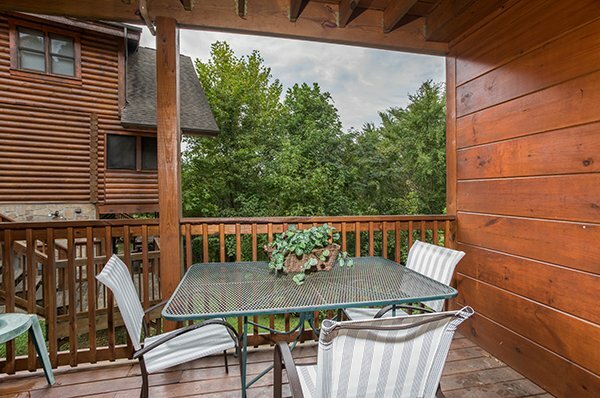 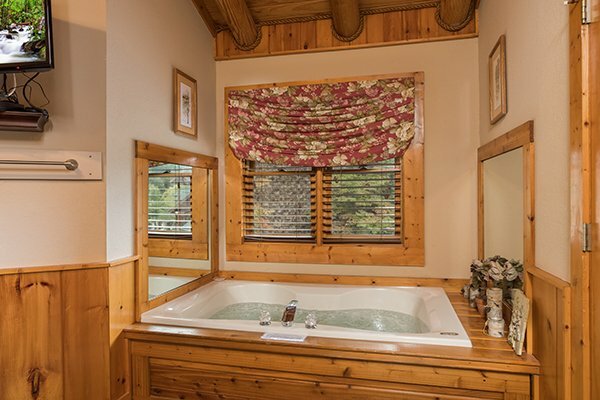 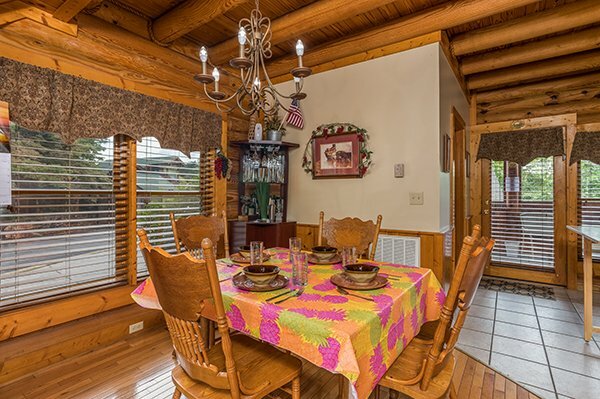 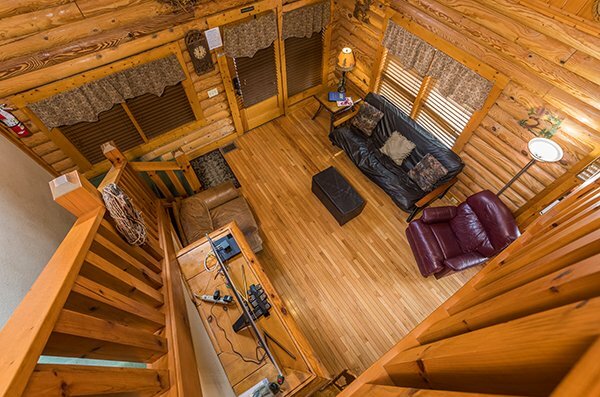 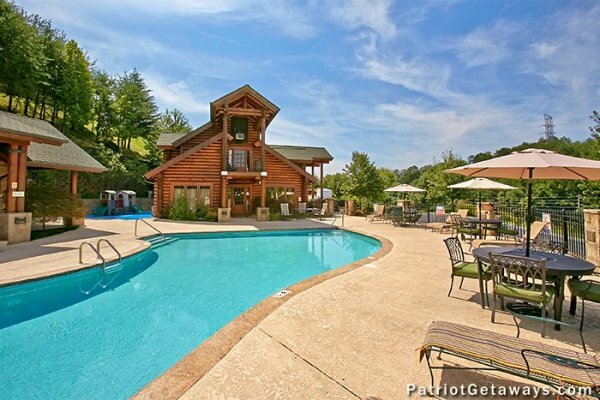 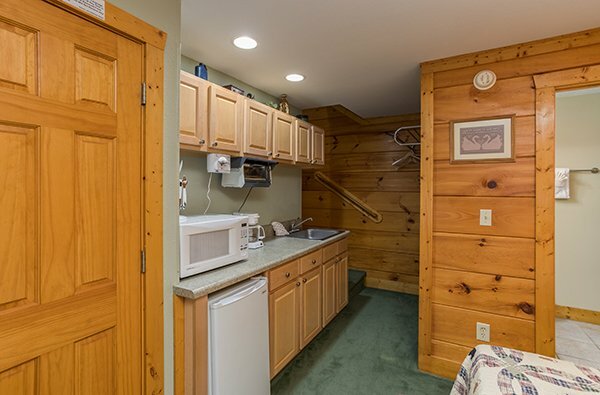 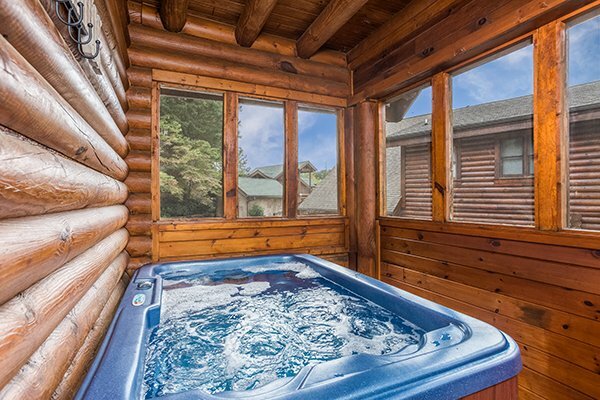 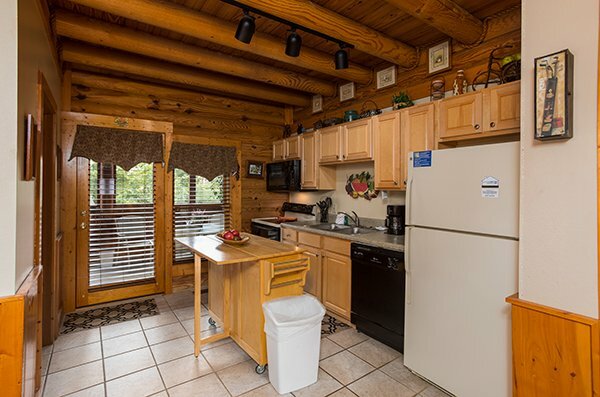 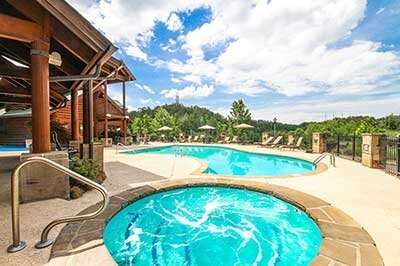 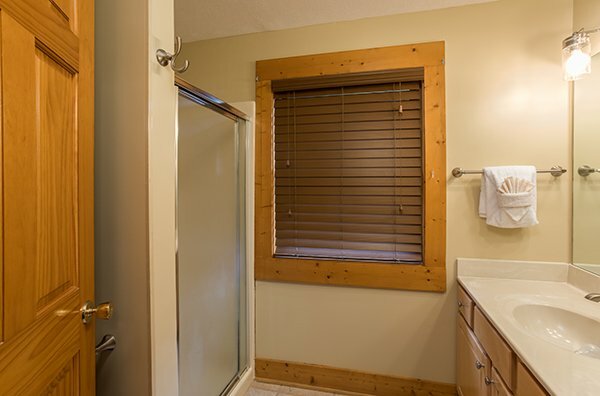 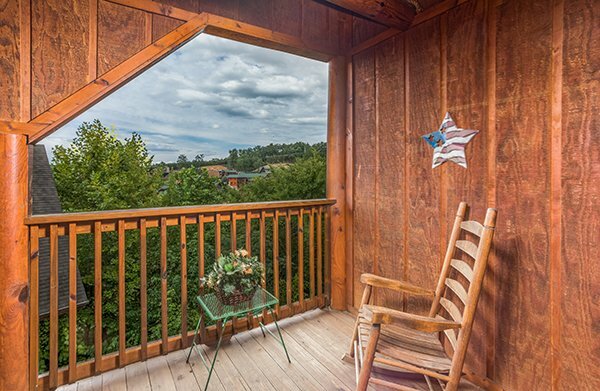 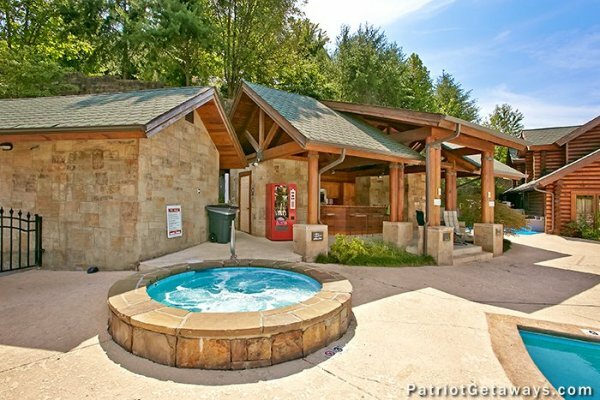 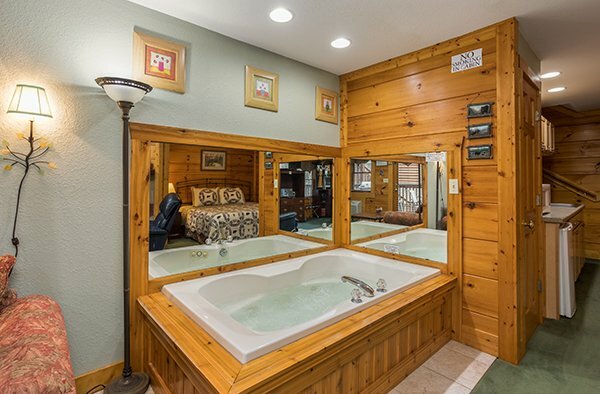 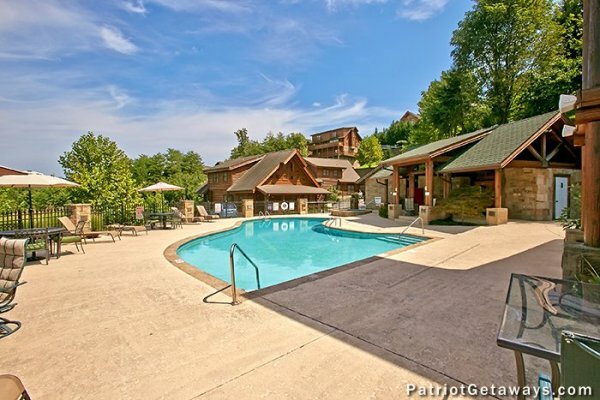 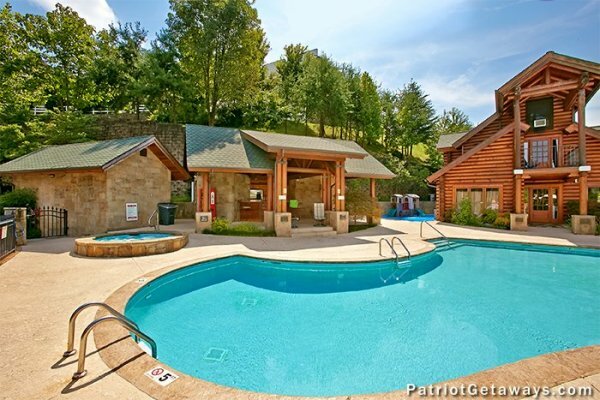 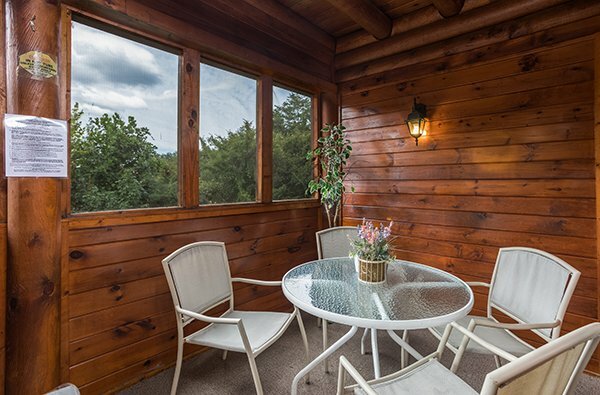 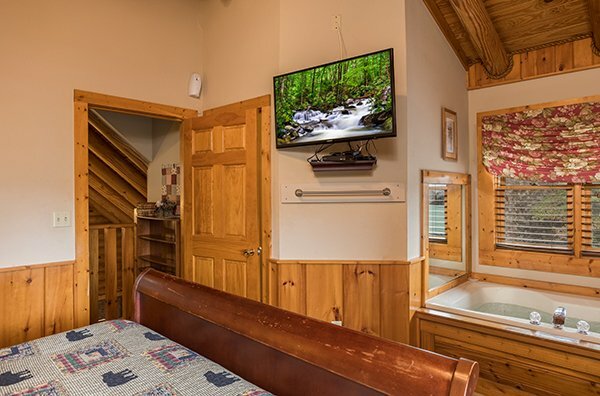 Plan your MOUNTAIN ESCAPE today, and reserve this incredible Pigeon Forge condo cabin in the lovely Golf View Resort. 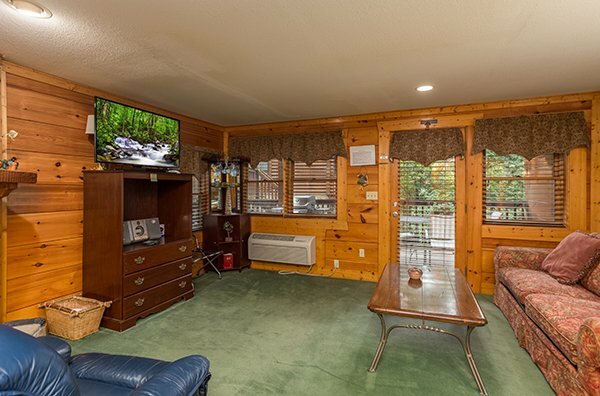 Located right in Pigeon Forge, immediately next to the Gatlinburg Golf Course, and just down the road from Dollywood, The Cal Ripken Experience, and all the shows and attractions - this 2 bedroom 2.5 bath home has room for up to 8 guests! 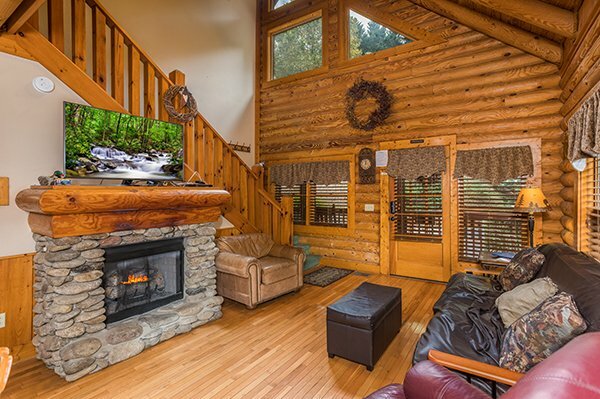 Accessible without any steep mountain roads, you'll enter from level parking into a vaulted living room with round log walls, and a stone / gas fireplace. 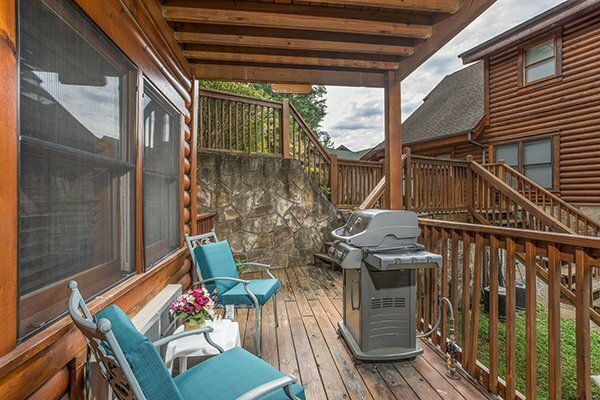 Guests can spread out with three levels of mountain living inside and out with covered porches on each level of the home. 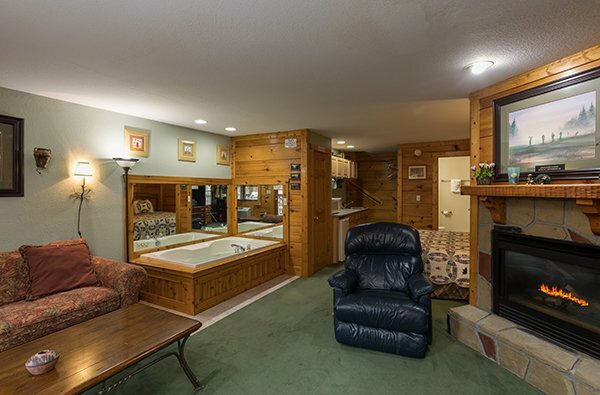 Upstairs a King bedroom includes in-room Jacuzzi tub, and downstairs the bedroom opens to a second living area with fireplace, and a kitchenette. 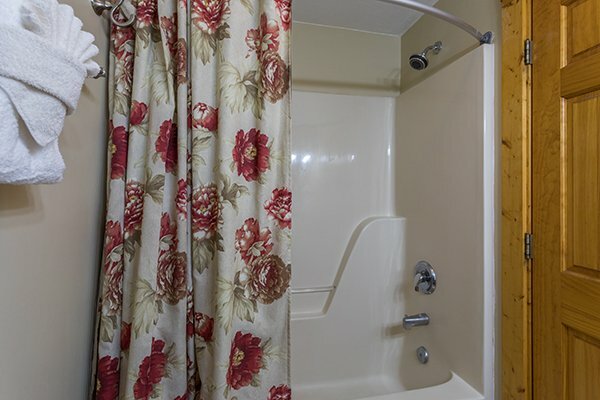 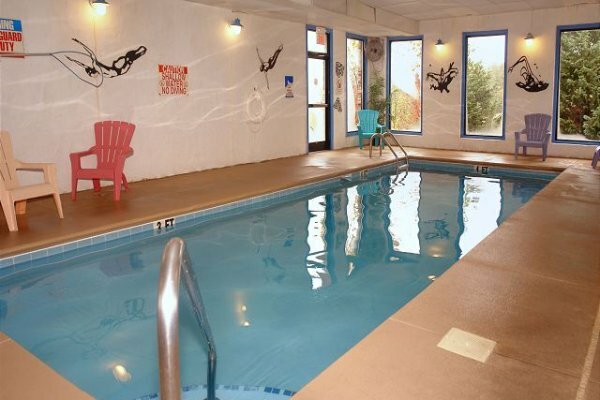 Just a short walk away from the home is the indoor and outdoor community pools and hot tub for some vacation fun. 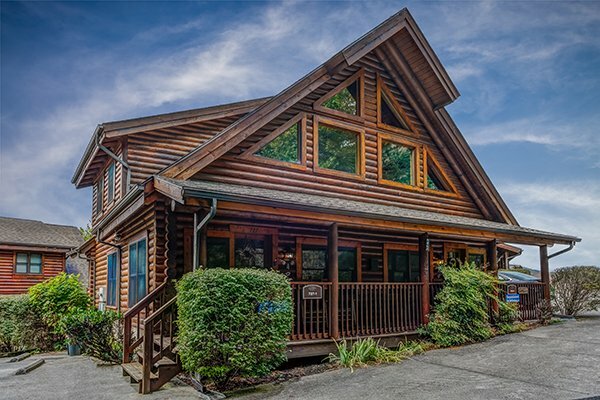 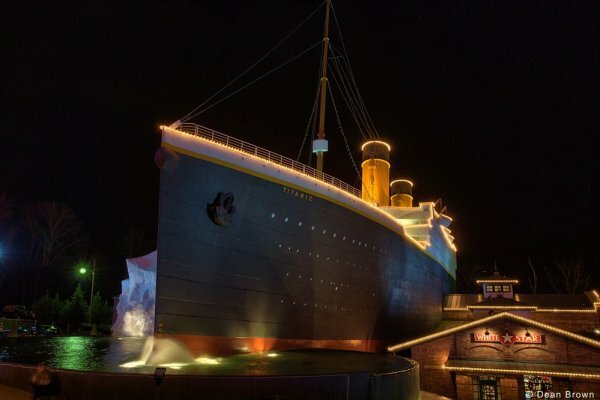 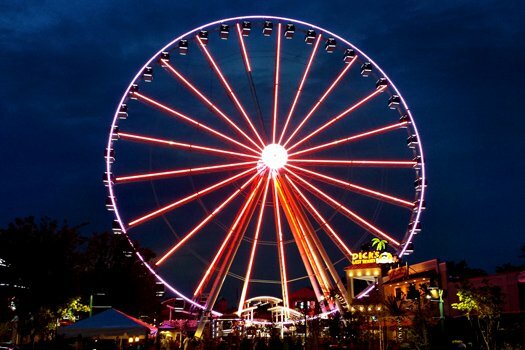 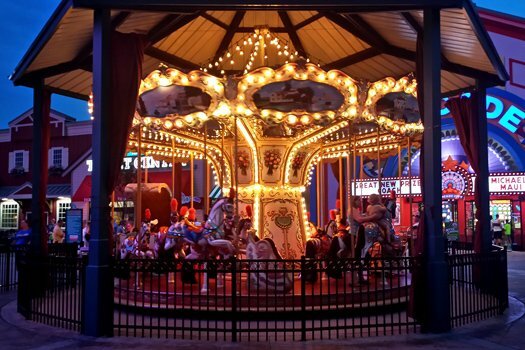 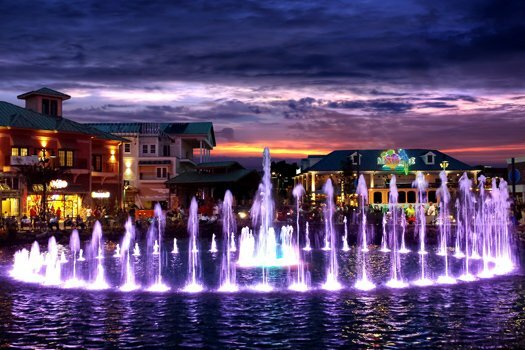 Call today and reserve your MOUNTAIN ESCAPE in Pigeon Forge! 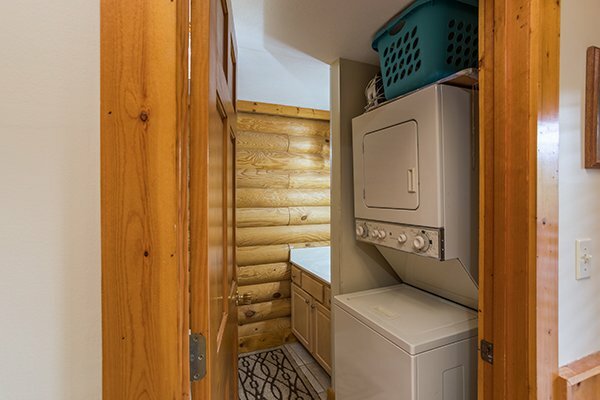 The downstairs wall heater did not work. 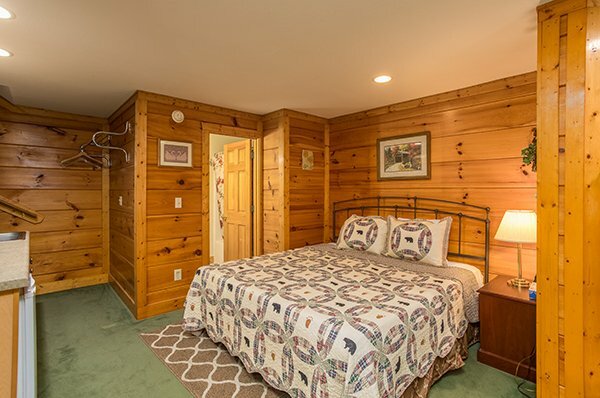 So my wife and I had to sleep in the COLD. 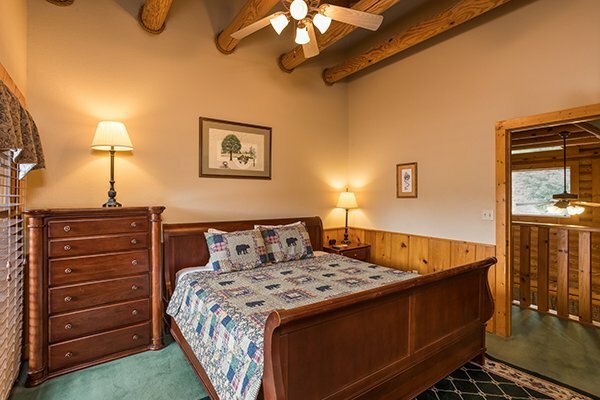 We let my brother and sister inlaw have the upstairs bedroom with the heat.